There have been a number of trends cropping up within food and beverage licensing, with brands realising the potential to extend their ingredients and other IP into new products. 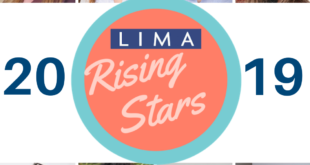 The growing popularity of cookery programmes such as The Great British Bake Off has seen a surge in relevant celebrity chefs launching successful licensed product ranges. Mary Berry is a good example of this; with a strong fan base from her television appearances, consumers looking to recreate her recipes have fully embraced her licensed baking and cooking products. Paul Hollywood has also caught on to this trend, recently launching a range of icing ahead of the return of The Great British Bake Off to screens. Despite the popularity of home baking however, there continues to be a strong demand for healthier snacking alternatives, with brands seeking to offer fans lighter options in the form of new products. Beanstalk client Filippo Berio, the UK’s number one olive oil brand, has addressed this consumer need with the creation of Filippo Berio Baked Crostini Snacks. As well as building on the brand’s equity in Mediterranean lifestyle, the baked snacks enjoy 30 per cent less fat than fried crisps and are free from artificial additives. You recently launched new licensing programmes with TGI Fridays, Chupa Chups and McVitie’s. Is the food and drink sector an area you are looking to expand into? Yes, we certainly are — the food and beverage sector has been a fast growing area for licensing for a few years now, with the US enjoying a very established market. The UK is closely following suit as the next most developed market internationally, with new product development at the forefront of the sector. A brand must have strong equity that will add value to new food categories to successfully enter into new products. Chupa Chups has showcased this by leveraging the unique heritage and strong emotional connection with sweet lovers across the globe through the launch of a celebration cake that targets tweens, teens and the young at heart. Similarly, our newest client, McVitie’s, will build a licensing programme that is focussed on developing the best-loved flavours and wholesome ingredients within each of the brands. TGI Fridays is a great example of how a brand can successfully leverage what it is known for – in this case, TGI Fridays’ famous menu items. What has response been like to the branded line of TGI Fridays slow cooked meats? 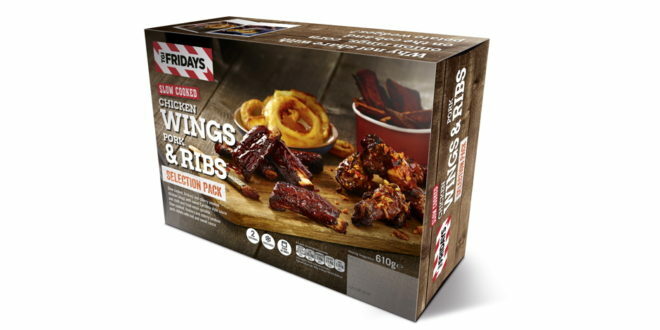 We have been very pleased with the TGI Fridays slow cooked meats launch at Morrisons. The range is selling through strongly and we are currently in discussions to expand the range with additional products for an exclusive retailer. This is a great example of how a brand can successfully leverage what it is known for – in this case, TGI Fridays’ famous menu items. 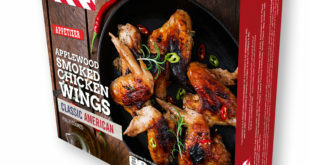 Continuing to build the licensing programme globally, licensee Handcrafted Restaurants Ltd. launched TGI Fridays BBQ Ribs in July across 13 Costco stores in Taiwan and additional development is in the pipeline for 2018 retail launches across the UK, Australia, Korea and Japan. Elsewhere, TGI Fridays is launching a gifting range in time for the Christmas period. The products have been developed by IG Designs and will be available in Boots stores across the UK. 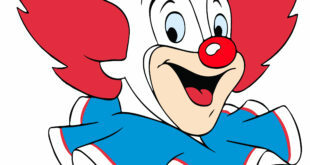 You mentioned you are seeking new opportunities for McVitie’s. What are you on the lookout for? Crafting the UK’s favourite biscuits and cakes since 1830, McVitie’s is the number one sweet biscuit brand in the country. Beanstalk is seeking new opportunities across all of their delicious brands including Jaffa Cakes, Digestives, Hob Nobs and Nibbles. The agency is focusing on close-to-core categories with desserts, ice cream, yoghurt and gifting forming the initial strategy. In addition to the brand’s equity in texture and crunch, McVitie’s will also add value as a beloved flavour ingredient. What’s next on the horizon for Chupa Chups? Chupa Chups is an iconic confectionery brand that has become a part of popular culture and a generic name for round lollipops in many countries. It is globally renowned for its colourful imagery and unique flavour profile, lending itself well to extensions outside of the core confectionery area. After launching in early 2016, the Chupa Chups range of individually wrapped ice creams from Unilever continues to sell well. Following on from this success, the brand has recently launched a celebration cake produced by leading international manufacturer of convenience foods, Greencore. The cake has been very popular and we are seeing demand for the brand in other areas of baked goods that will leverage the sweet and colourful flavours. What does the future hold for Beanstalk in this sector? Beanstalk is fortunate to represent some of the world’s leading brands in the food and beverage space, that offer unique opportunities for licensing linked to brand and flavour profiles. 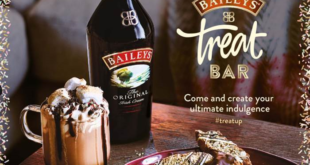 Brands with strong awareness, a genuine emotional connection with consumers and those that represent a personal treat will remain significant and feed into the consumer trend for indulgences. McVitie’s and Chupa Chups are perfectly positioned to offer their customers new ways to enjoy their favourite biscuit and lollipop brands. Consumers will also continue to seek the experiences of their favourite eateries, such as TGI Fridays, outside of the restaurant environment and in the home. Beanstalk will continue to look for opportunities to work with food and beverage brands that deliver against these consumer trends.